Controller is a separate unit. 3 oz sealant tube included for mounting purposes. 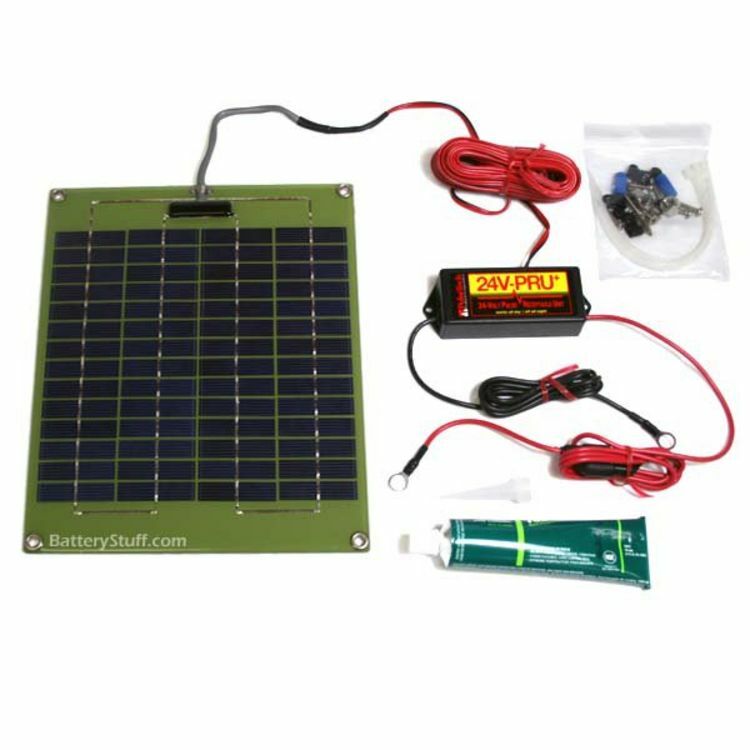 The 24 Volt Pulse Solar Charge #SP-24PSC (735x333) supplies 28 volts (normal for a 24 volt system) to charge to lead acid batteries (usually 12 volt batteries in series). The panel is 9" by 11", making it very convinient in terms of portability and durability. 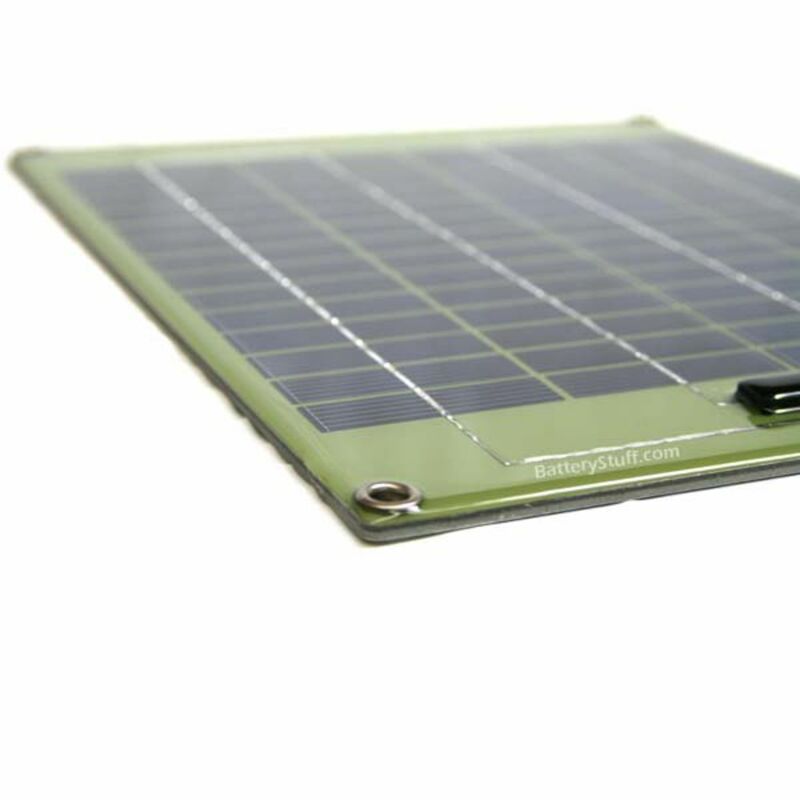 The stainless steel design makes this module "unbreakable", resistant to vibrations, debris, and natural weather elements. The SP-24v has an output of 200 mAh in direct sun. 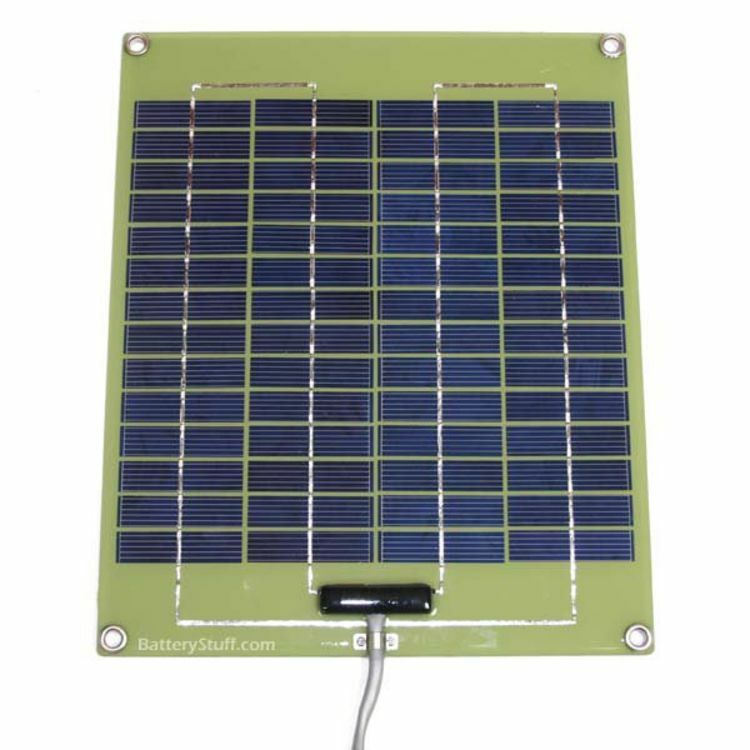 The Control Box (Pulse Receptacle Unit) is a modified PowerPulse 24 volt circuit board designed to allow current to flow through it from the solar panel attached. The PRU provides pulsing across 2, 4, or 6 batteries in serries parallel. The PRU will only pulse the batteries when the solar panel is exposed to sunlight. The PRU does not pull any energy from the batteries. Excellent for maintaining 24 volt batteries in series, average of 1 to 2 amps of trickle charger per sunny day. *Flat Rate shipping is for the lower 48 states only. Do you own the SP-24PSC? Please, tell us what you think about it. It helps us provide you with better products. Please note that it may take up to 72 hours for your review to appear.